With the new teaching guidelines, announced in the Japanese government’s official gazette on Friday, Tokyo has created a legal basis to teach false and distorted information to its future generations. 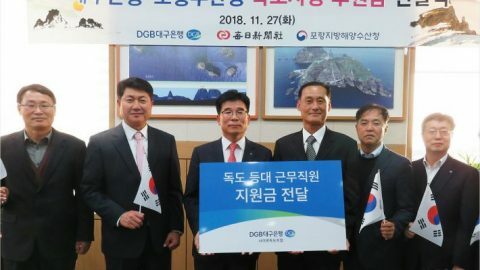 Publishers of school textbooks in Japan are now required by law to refer to Dokdo as Japanese territory. The textbooks for elementary schools should include such wrongful territorial claims from 2020, middle school books from 2021, and high school textbooks from 2022. 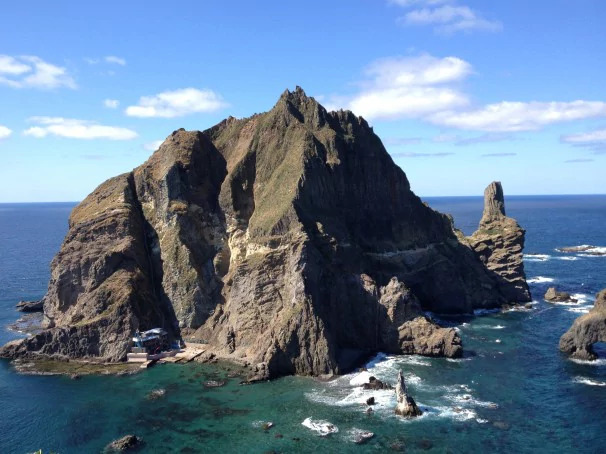 Last year, the Japanese government also revised its legally-binding teaching guidelines for elementary and middle school students, to include incorrect territorial claims toward Korea’s easternmost island Dokdo. 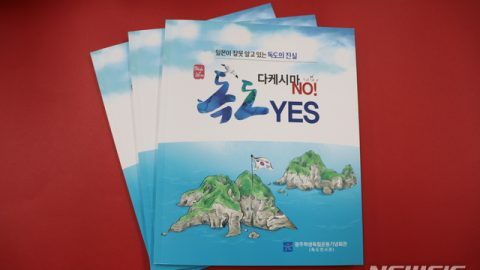 Back in 2008, Japan first started to include the provocative claim that Korea and Japan do not share a common understanding on Dokdo in its non-legally-binding middle school teaching guideline commentary, causing strong protests and a backlash from the Korean government. 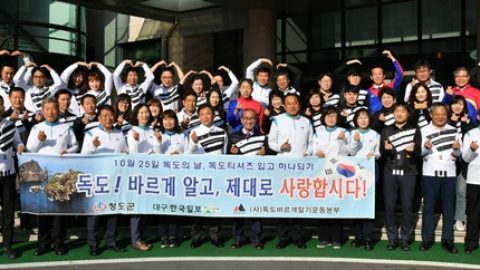 So now it seems that, for the last ten years, despite official protests from Korea, Japan has made its education system from elementary school to high school, teach students these false territorial claims. 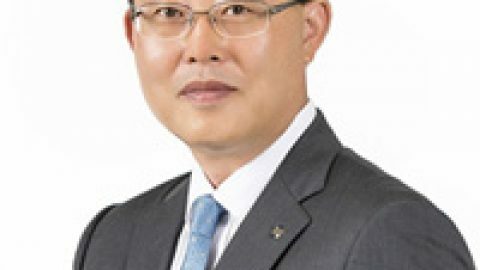 The South Korean government has strongly condemned the Japanese government’s move, urging it to immediately repeal its legally-binding teaching guidelines that make false claims over the Korean territory. 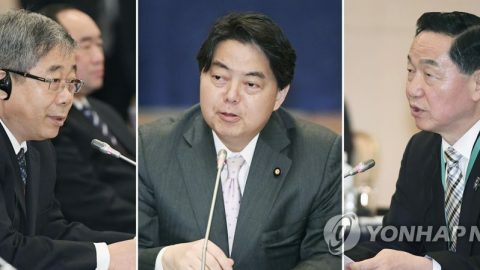 Seoul’s foreign ministry summoned the Japanese Ambassador to South Korea, Yasumasa Nagamine Friday morning, and South Korea’s First Vice Foreign Minister Lim Sung-nam delivered the South Korean government’s position, urging the Japanese government to repeal the wrongful guidelines. 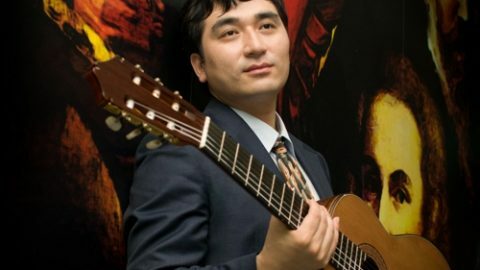 The foreign ministry also issued a statement that Dokdo is historically, geographically and legally Korea’s territory, which was first invaded and occupied during Japan’s past attempt to colonize Korea, vowing to sternly respond to any of such moves. The statement added that if Japan continues to fail to see its errors of imperialistic aggression in the past, it will lose a precious opportunity to learn from the past and prepare for the future. 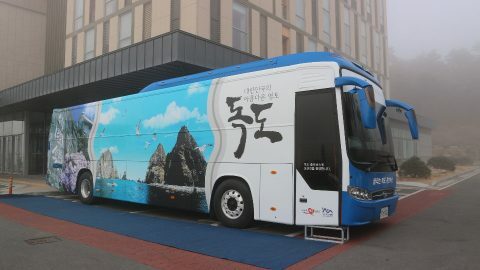 Korea’s education ministry also issued a statement, saying this move of historical distortion not only violates Korea’s territorial sovereignty, but also damages the peaceful coexistence and mutual respect of East Asia. The education ministry stressed that the Japanese government should teach its future generations the preciousness of peace, based on the correct view of history.